Warren Brown lives with his wife L.L. Brown in Tulsa. He has published stories in Omni, The Best of Omni Fiction, The Magazine of Fantasy and Science Fiction, After Hours, Amazing Stories, Tomorrow, The Book of All Flesh (with L.L. Brown), The Best of All Flesh (with L.L. Brown), and scifidimensions.com. He has also published poetry in Nimrod, This Land and other magazines. His stories, "What We Did That Night in the Ruins," "Mayfly Night," and "Sifting out The Hearts of Men" (with L.L. Brown) received honorable mentions in anthologies of the year's best science fiction and the year's best horror. He is a charter member and has served as president of the Oklahoma Science Fiction Writers and is an active member of Science Fiction and Fantasy Writers of America. Warren has an MA in Rhetoric and Writing from the University of Tulsa and an MLIS from the University of Oklahoma. 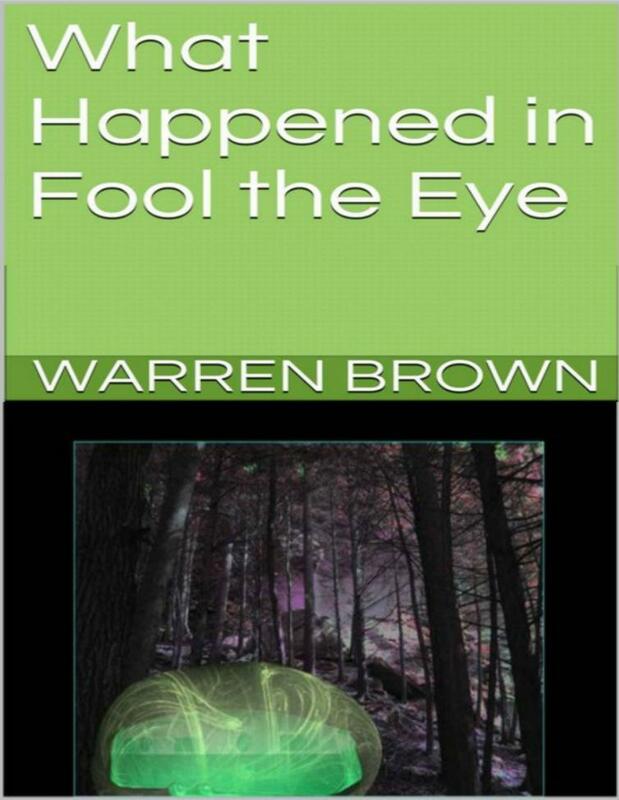 Read his novel, What Happened in Fool the Eye--see Reviews tab. Underland lives with his wife and daughter in Tulsa. He has published stories in Omni, The Best of Omni Fiction, The Magazine of Fantasy and Science Fiction, After Hours, Amazing Stories, Tomorrow, The Book of All Flesh, and scifidimensions.com. The Novel, What Happened in Fool the Eye can be purchased at http://www.smashwords.com/books/view/21609, barnesandnoble.com, and amazon.com.